At some points in the year we hear phrases like, ‘winter is coming or prepare for summer’. These extremes of weather conditions require adaptation so as to live comfortably through them. This is where Randy’s heating and cooling comes in to facilitate the comfort you deserve at home in these extreme weather conditions. 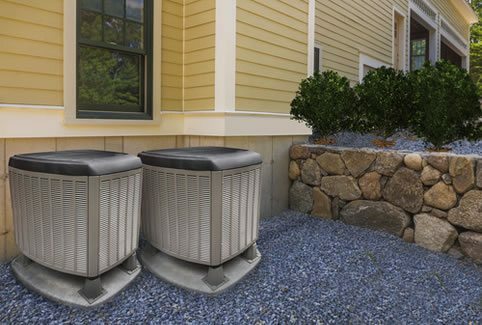 At Randy’s we are experts in installing of heat pumps, air conditioning installation, furnace installation and duct cleaning .We provide you with efficient and reliable services while minimizing the costs. We take pride in our skilled technicians who are leaving smiles on our clients’ faces every time they set out to work. Everyone needs reliable, flexible and affordable systems to cope with the changing weather. We provide services to homeowners and to small and large businesses in the following cities; Bremerton, Gig Harbor, Port Orchard, Belfair, Hood canal and Bainbridge Island. Duct systems are important components of the heating and cooling systems in any home or business. They carry the heated and cooled air from the main furnace or air conditioner to the rooms where they are needed. We install duct systems properly ensuring they are free from any leakages that may result to unnecessary release of heat. Our duct systems are sealed on the return side. This is to prevent the accumulation of toxic gases that may be harmful to human. We also ensure that the duct systems are fitted within the conditioned area to prevent them from leakages. 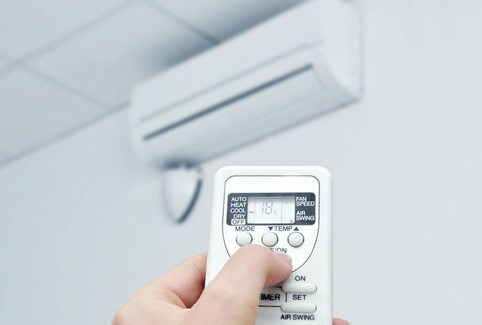 Air conditioning includes the control of temperature and humidity and also air filtering according to the preferences of a person. Our air conditioners are installed with condensers and evaporators to increase their flexibility. They have high energy efficiency which reduces the amount of electricity they use. This is to ensure that the expenses you incur on electricity by using our services are low. We also offer repair services for air conditioners at affordable costs for our customers. The furnace is one of the main source of heat for most homes. We have furnaces in way that you can also use it for heating buildings under construction. This is to reduce the cost of using another source of heat for the building being constructed. We have qualified professionals who select the appropriate locations for your furnace. 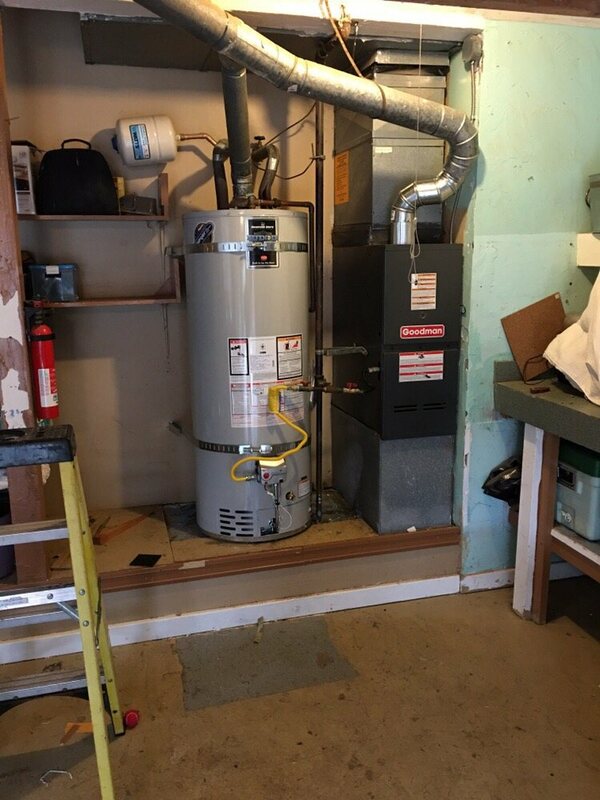 They ensure that is adequate space for servicing the furnace when a need arises. A heat pump is an electrical device that collects heat and transfers it to the required areas. Our heat pumps are flexible that they can provide a heat control system through the year. This is where they are able to supply heat during winter and cooling during summer. Our coils are fitted with fins so as to increase the surface area for heat exchange. Incase our heat pump is damaged we repair it for you at affordable prices. 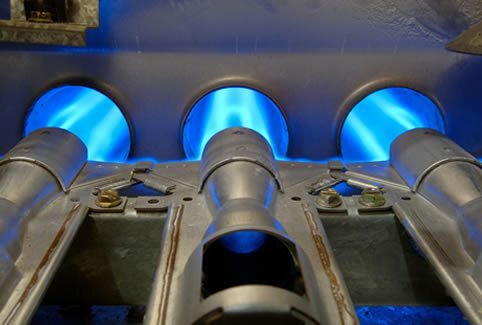 We provide true and highly efficient gas fireplaces for homes and businesses. The blower of our fireplaces is installed with a three-prong plug that offers protection against shock. Our fireplaces have a separate exhaust pipe. This pipe ensures high quality of air, maximizing the efficiency of the fireplace and also assures proper operation of the fireplace. We have also installed them with devices that absorb gasses that are harmful to your health. We are concerned about the installation, operation and maintenance of water heaters. Our technicians are equipped with skills in gas sizing and connection of valves, gas lines and water lines. 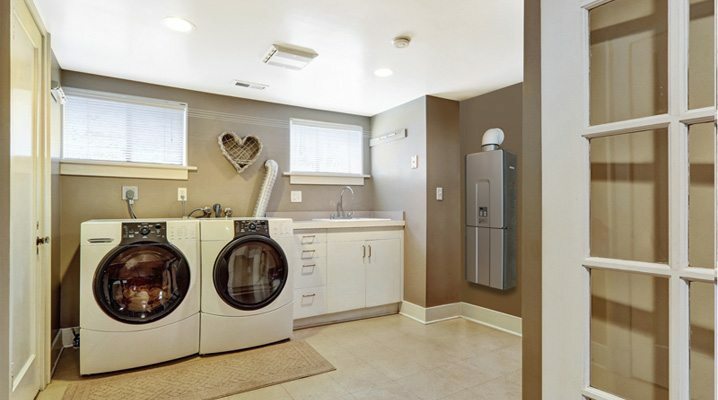 The water heater from Randys Company is covered with a protective layer to prevent freezing during winter. We also ensure that the air intake area is free from chemicals like chlorine that may damage it reducing its life span. Our technicians are competent to provide you with efficient and durable services including installations and repairs. When you use services from Randys you can rest assured of peaceful and safe heating and cooling in your building. 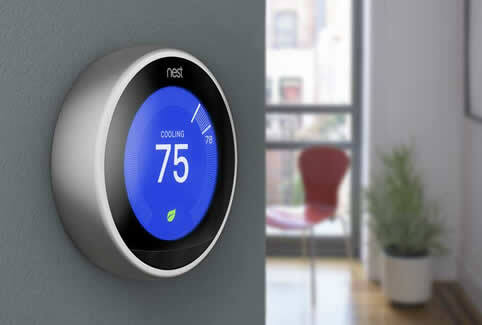 Contact us and we will offer you the heating and cooling services you need when you need them most!! !